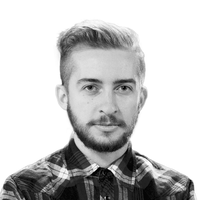 I like Sketch because of the flexibility it affords its users. We can use our own plugins, set our own shortcuts and create a workflow that suits us best. 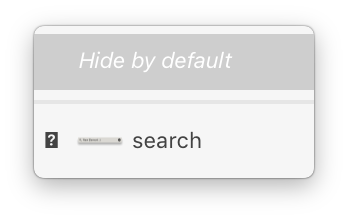 As a nerdy keyboard-shortcut junkie, I feel at home with Sketch. There are a lot of operations that we can do with keyboard shortcuts. I personally love to use Runner (by typing commands I can feel like a hacker ⌨️). 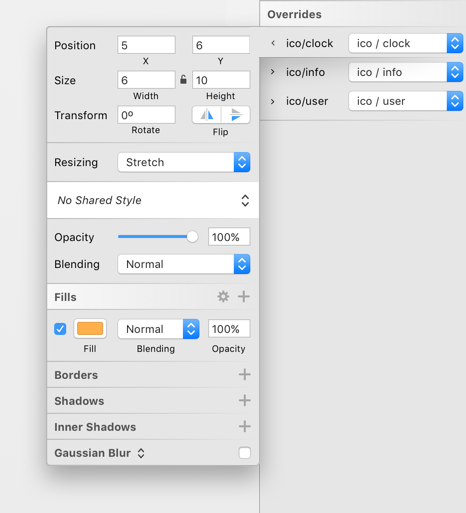 Symbol overrides were a game changer in Sketch’s workflow. Back in the old days, we needed to create a separate version of every symbol instance. Basically, the role of a symbol was limited to a very simple element like a single state icon or a button. For example, if we needed an iOS tab bar, then we needed to have multiple versions of every state of the button. If we had 5 tabs, then we needed to have at least 5 symbols for that. If we wanted to show different “notifications” for every element and every screen, then we needed to create separate versions of the symbols with the notifications. By and large, every other “state” of the symbol would force you to create a completely new, dedicated symbol. To override the states or simply use different colors of the same icons, we need to create multiple versions of that same icon only with a different fill color… I have a feeling that this should be sorted out differently. We can approach this problem in the same way as the text layers are treated in symbols. They are editable. So this lets us simply choose the fill color. Showing the following menu only when the content of symbol is a single (combined) shape, or a set of shapes with identical fill colors. Show the following menu only for the element that has the colors from the library (this indicates that the colors can be changed). Necessity is the mother of invention, so I am currently using a workaround: I use plain colors as a mask that I can change, but it has its limitations and requires additional work. It would be great to be able to cycle through blending modes quickly. Click, close the dropdown and see the result. In this case Adobe’s software is doing a much better job by letting us to quickly cycle through the modes by holding shift++ (plus) to switch to the next mode, and shift+- (minus) to switch back to the previous mode. As our project progresses, we build more and more advanced symbol instances. Let’s consider a basic iOS Navigation Bar. An example of a flexible symbol. Since it is better to hide that new element in one base symbol than to look for it in 40 instances, it would be great to have that option (hide by default) in the base symbol. Imagine that you have 20 instances of a symbol. Then you decide to change the symbol’s artboard size a bit. This usually messes up the symbol instances, so you have to go one by one, RMC, go to the very bottom of the dropdown options and choose “Set to Original Size”. It would be a lot easier to assign a keyboard shortcut to this function. Funnily enough, there is an option like that in the menu, but it relates to Images: Layer/Image/Set to Original Size. Unfortunately, this doesn’t work for symbols. Simply: let us assign more nudge modifiers (except Shift for x10). Eg. Shift+Fn for x100 multiplier. It would be great to set our own nudge values. There are plugins for that though. Most software utilizes this simple trick, making the life of millions of people easier. 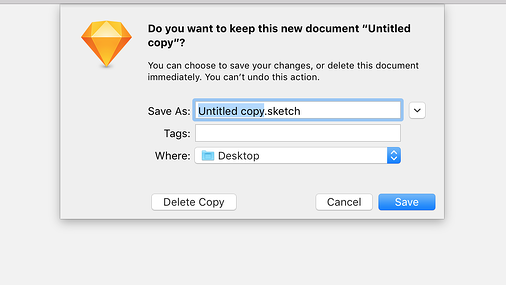 I was a bit disappointed that Sketch is missing this simple feature, but as I can see, it happens even to the best 😉. What if you want to change the position of the created point? Adobe sets a better example here as well. In Adobe’s software, we can easily change the placement of a freshly created point by holding the spacebar (while still having the LMB pressed). 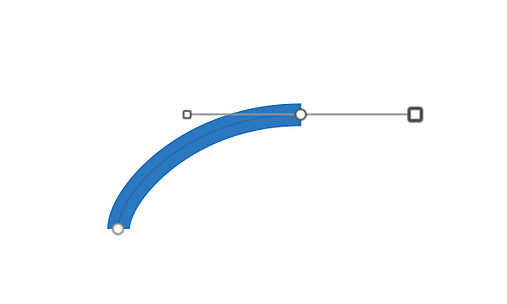 It would be great to have the same flexibility while working with paths in Sketch. Currently, if we want to scale a symbol, the only option is to stretch it with a drag of the mouse or use size inputs. We can’t use the scale dialog, so this means that we are left without the option of scaling a symbol proportionately (with proportional fonts sizes and so on).